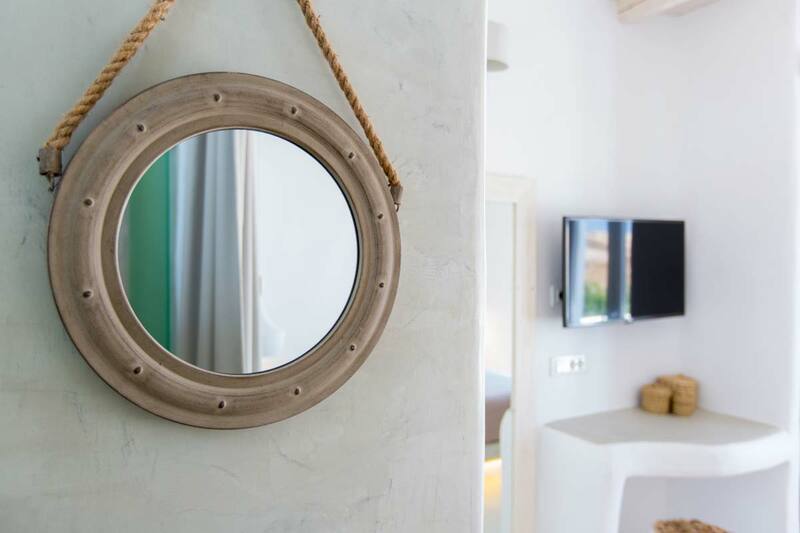 Naxian Utopia is a collection of luxury suites and villas located in the quiet area of Stelida close to the beautiful beach of Agios Prokopios. 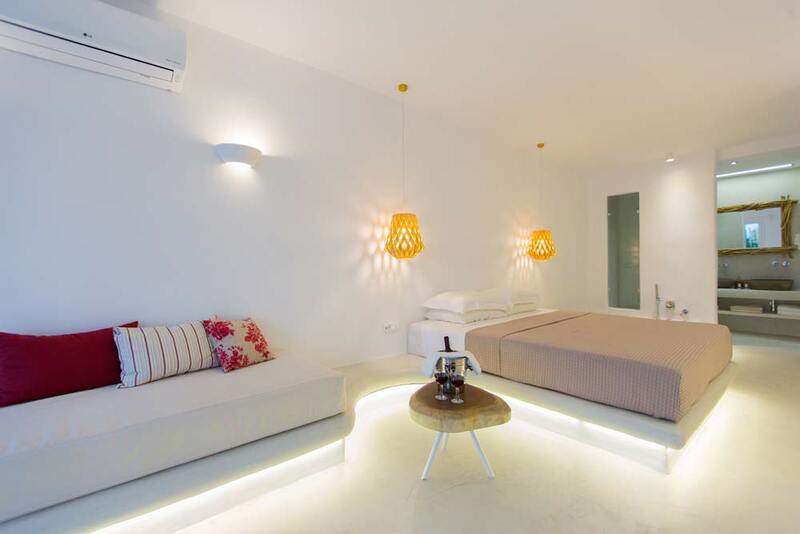 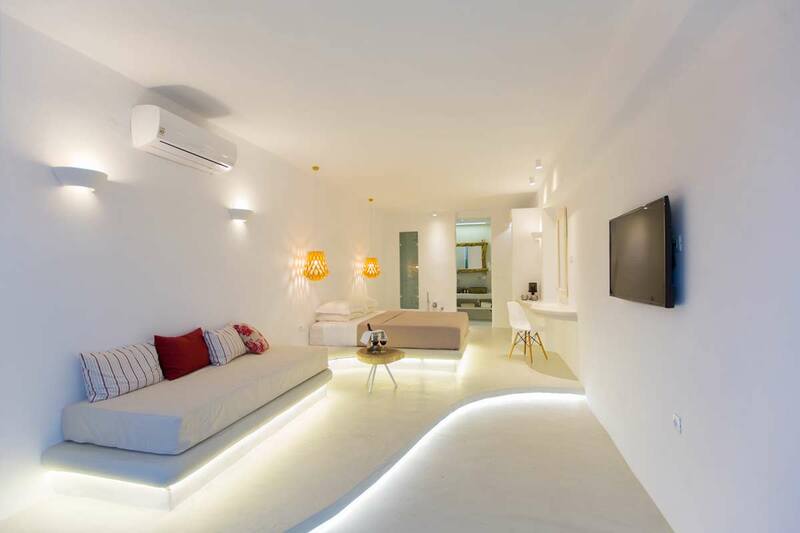 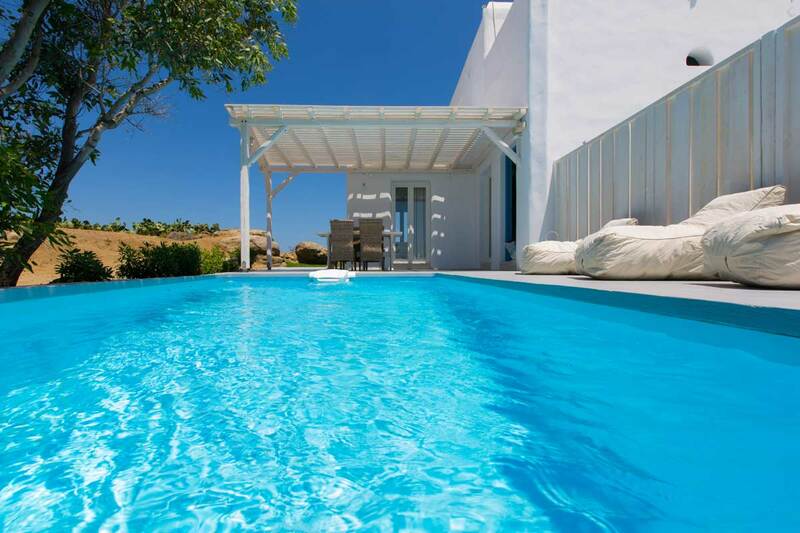 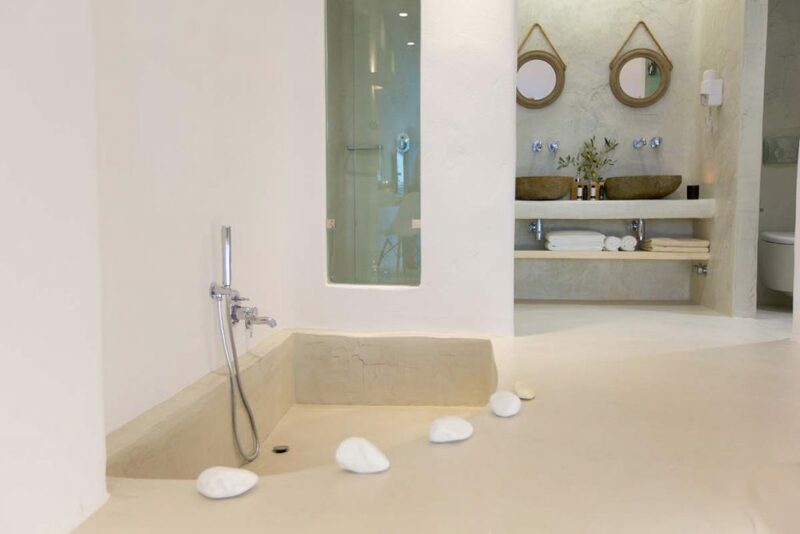 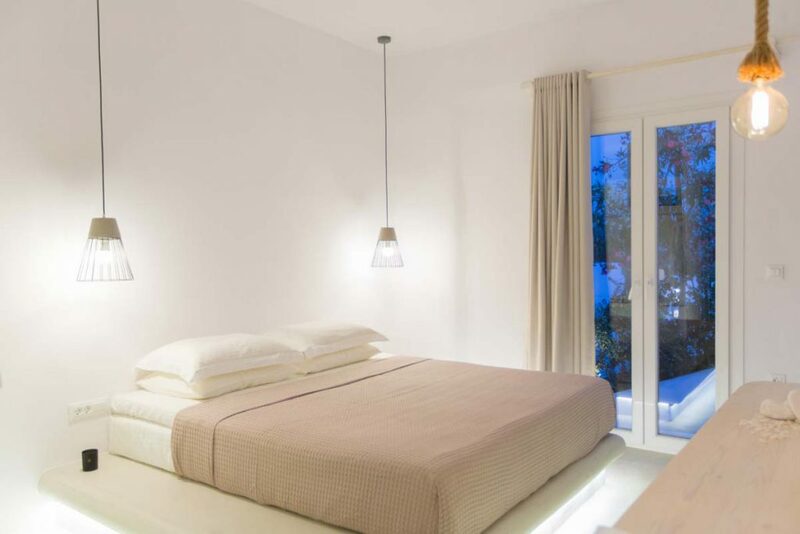 This new complex which opened 2017 offers some of the best accommodation on the popular island of Naxos, each suite or villa features a private swimming pool set on its own terrace with open views. 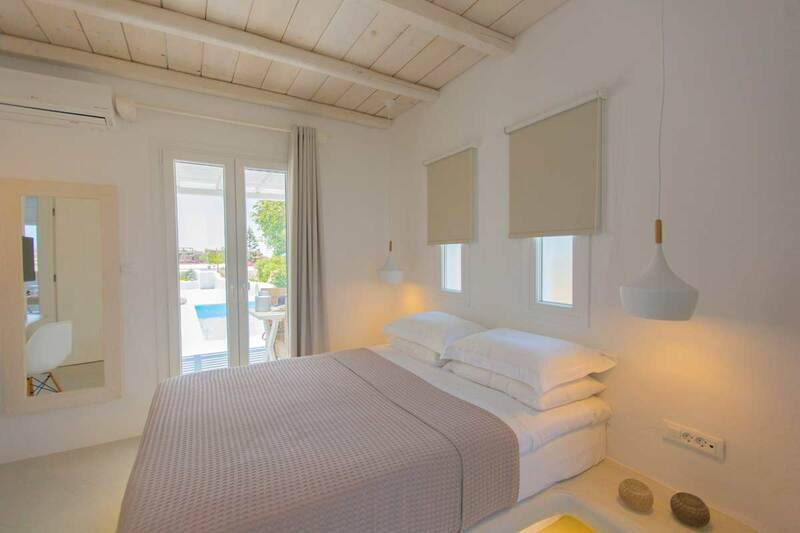 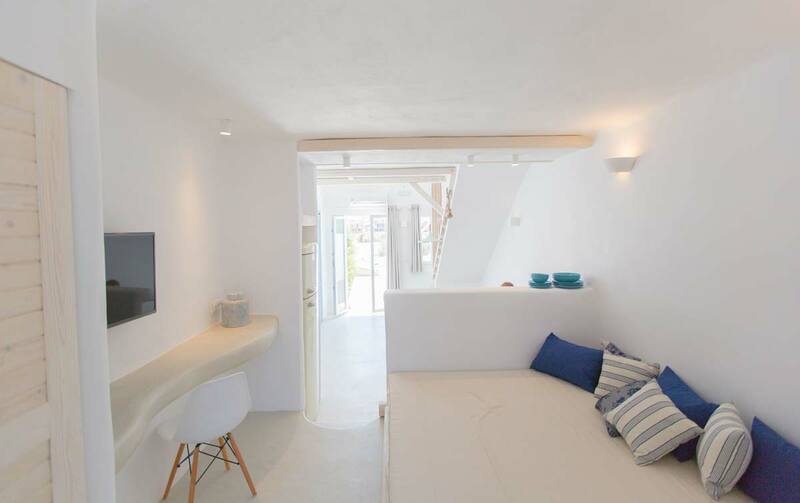 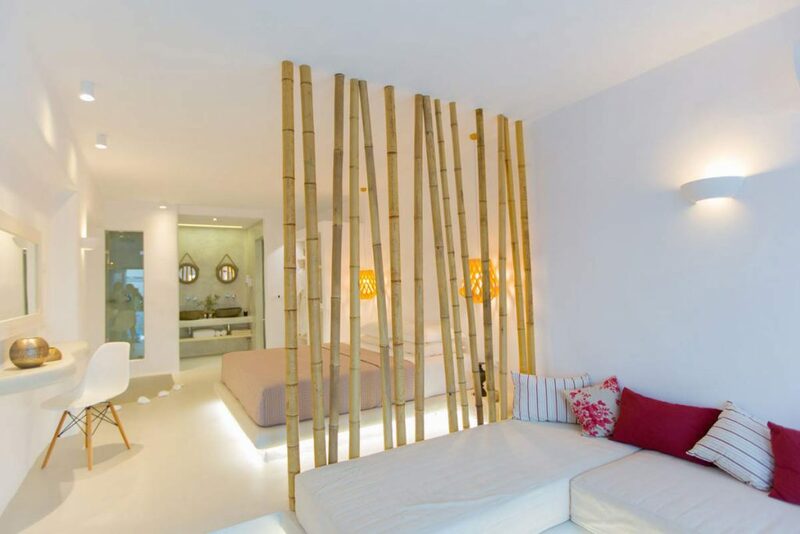 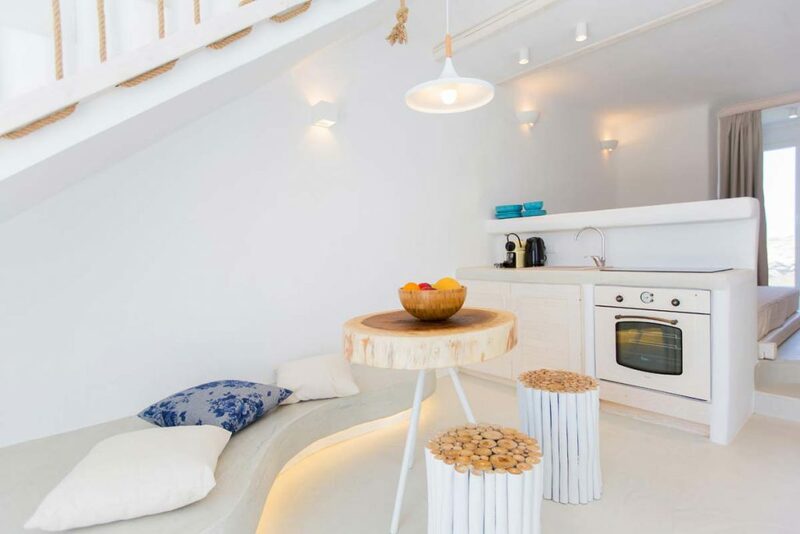 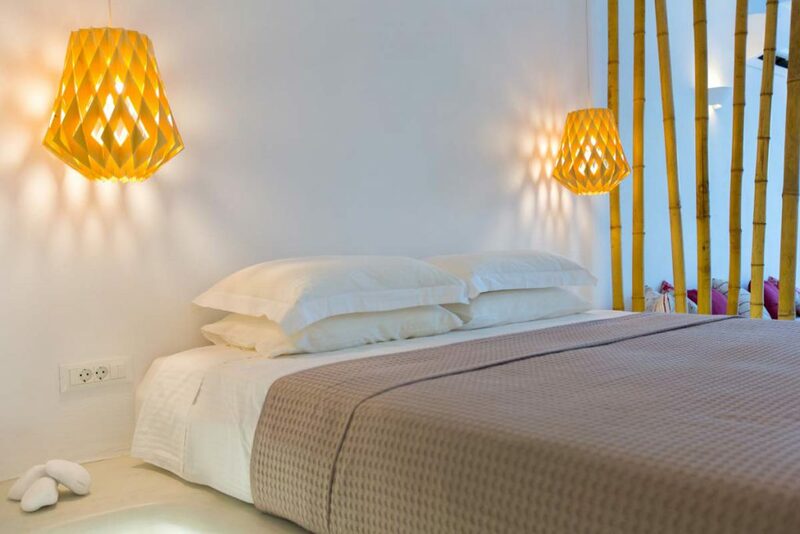 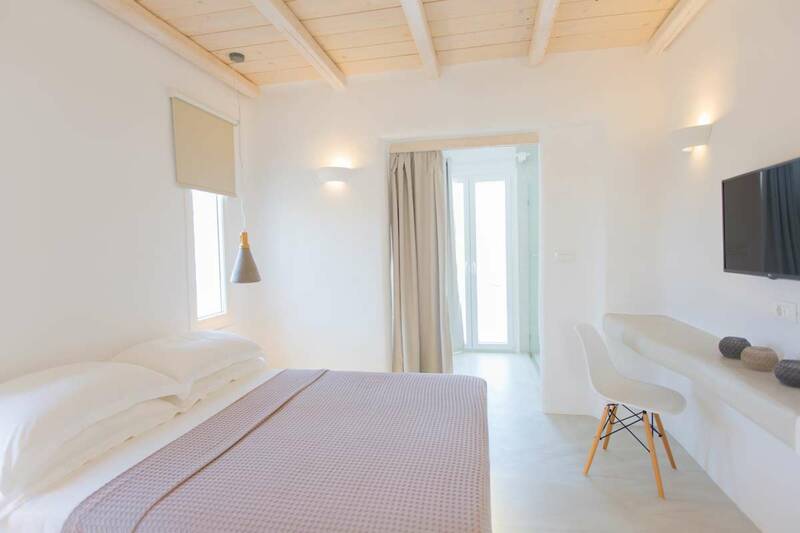 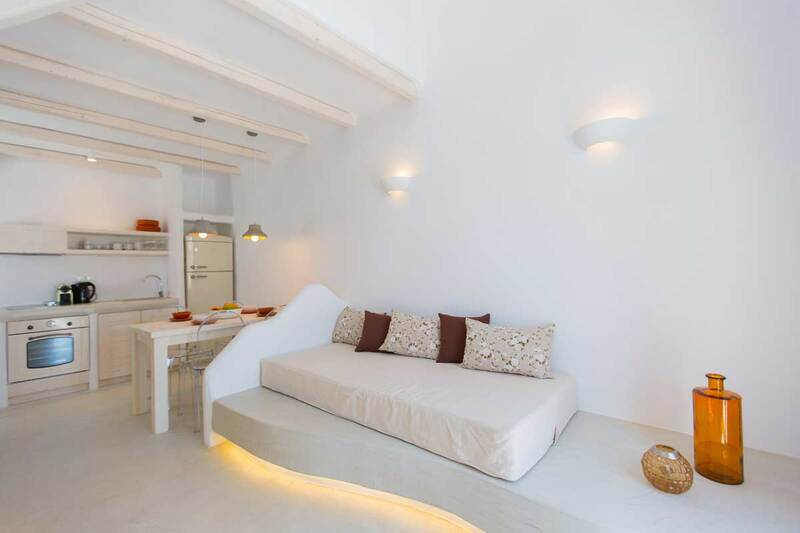 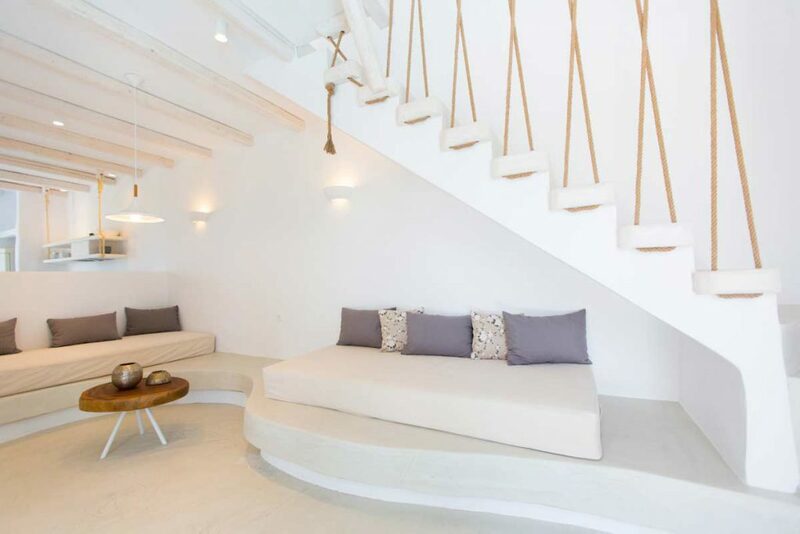 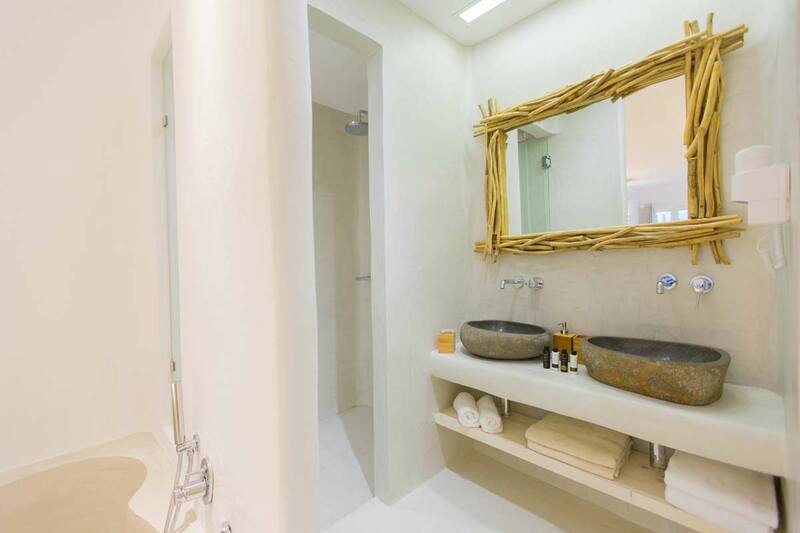 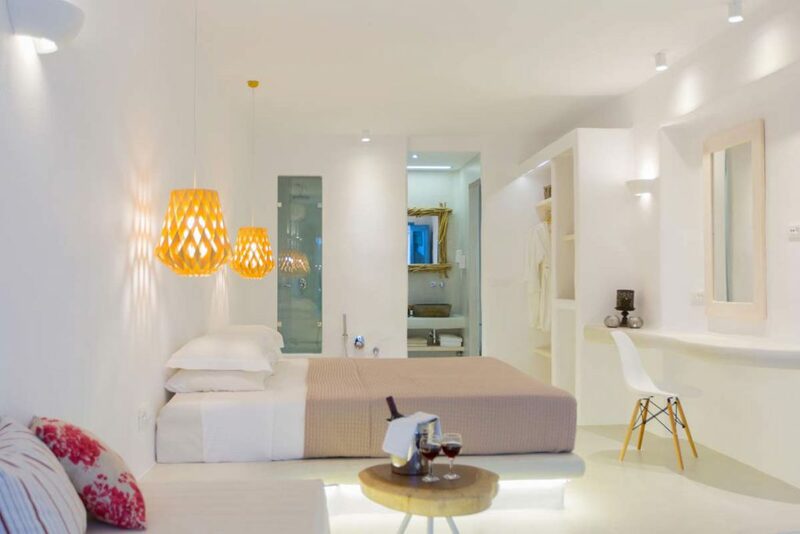 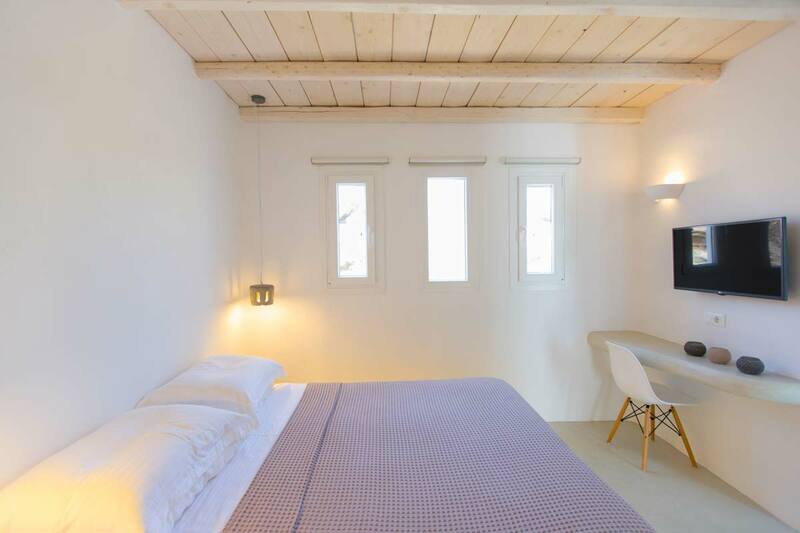 Each of the accommodations have been sympathetically styled and furnished in Cycladic style using local materials to give a relaxed atmosphere. 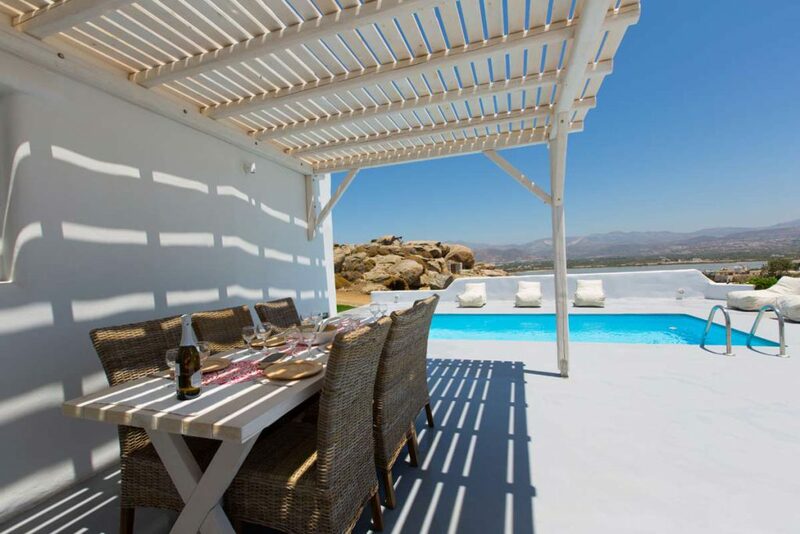 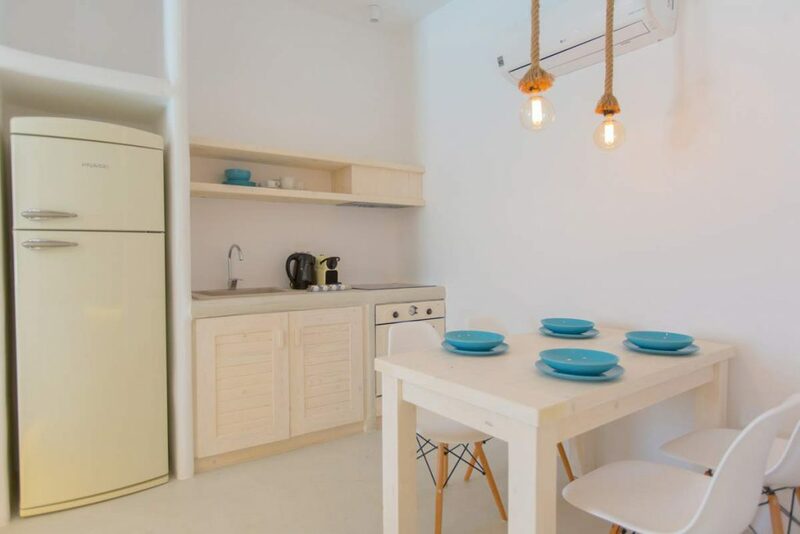 The Naxian Utopia is something new for Naxos Island and will appeal to couples wanting a quiet relaxing holiday or families who enjoy a natural environment with amazing beaches. 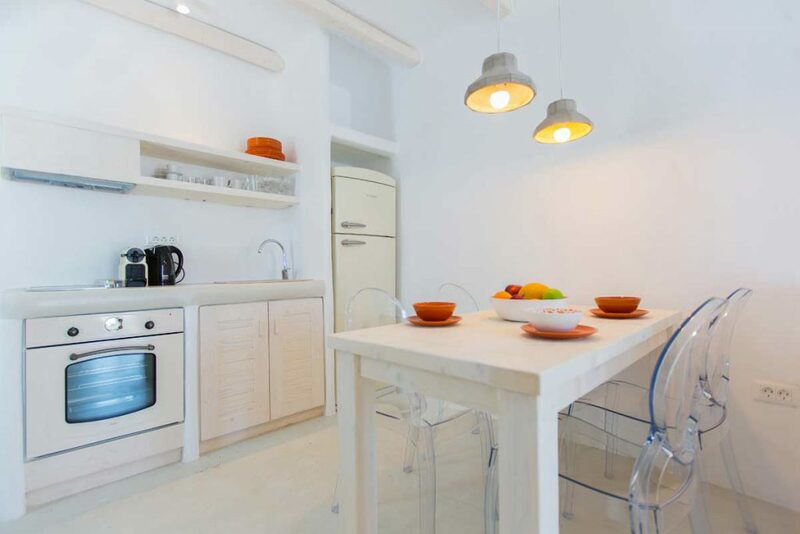 Many of the units offer kitchen facilities, please contact us with your requirements.